Cast your votes for the very best in beauty! 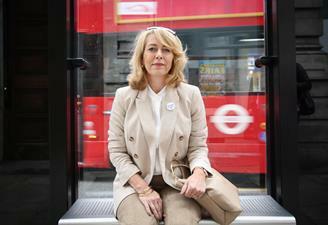 Last year over 400,000 votes were cast in what has become the biggest beauty awards in the UK. Daughter of model Kate Moss, Lila joins a band of iconic women including Jessica Lange, Edie Campbell and Winona Ryder who have represented the brand. New research from Superdrug reveals 64% of those surveyed feel more confident than they did in their 20s. Fancy rubbing shoulders with the great and good of the beauty industry as well as some of the UK's hottest celebs? 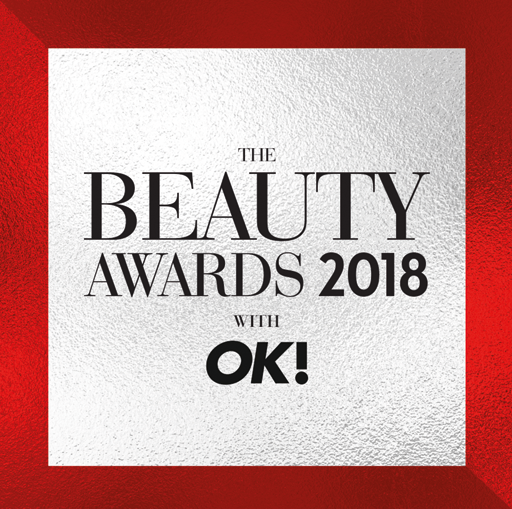 Then, there's some good news - seats are still available for this year's Beauty Awards with OK! gala dinner. 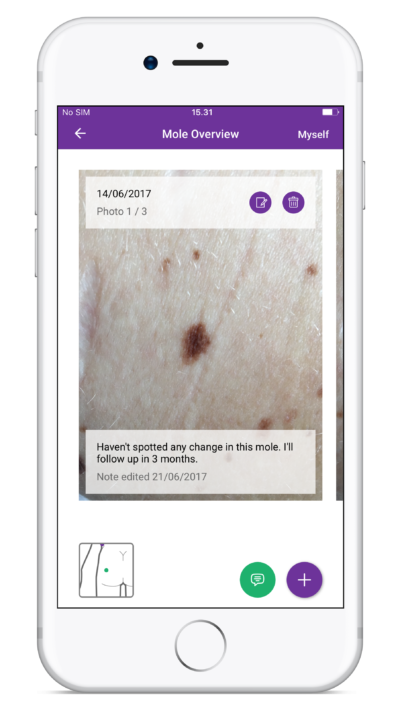 The Miiskin app helps users to track skin and moles for changes over time by using photos to create a snapshot of the skin’s appearance.